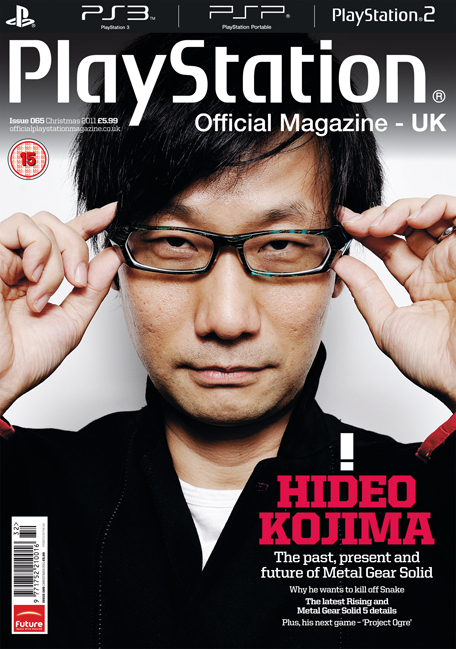 Metal Gear Solid 5 has been official confirmed in just about the most low key way possible, a little tiny blurb on the cover of the upcoming issue of the Official PlayStation Magazine. 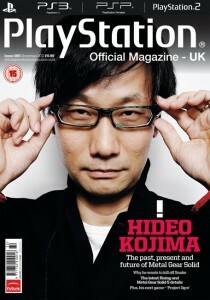 The cover features Hideo Kojima and promises an interview in which he talks about “The past, present and future of Metal Gear Solid”. Below that tag line a few lines down in tiny print (trust us it’s there) are the words “Metal Gear Solid 5 details”. The new issue lands on newsstands on November 29th so I would assume we will get a much bigger reveal shortly after that.